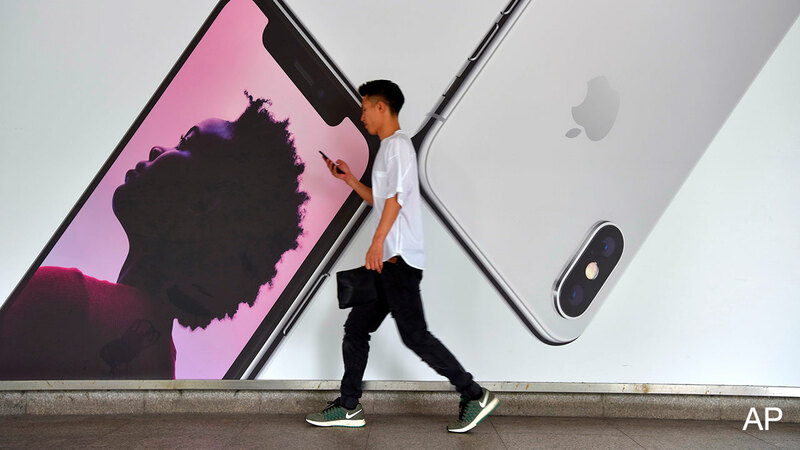 Apple announced new products that extend its reach in entertainment, financial services, news and videogames, a suite of services that marks a major strategic shift by the tech giant as it seeks fresh growth amid softening sales in its core iPhone business. The centrepiece of the event on Monday at Apple's headquarters is a new video-subscription service that, for the first time, the company plans to make available on competitors' televisions and other devices as well as its own -- reflecting Apple's growing ambition to go beyond selling its own gadgets. The service thrusts the tech giant into a rapidly intensifying competition among technology companies and traditional cable operators for pay-TV users. Growing disillusionment with traditional cable companies and the rise of streaming-subscription services like Netflix is leading millions of Americans to change their pay-TV habits, allowing companies like Amazon.com, Sony and Hulu to elbow into a $100 billion industry long dominated by Comcast, AT&T's DirecTV and others. 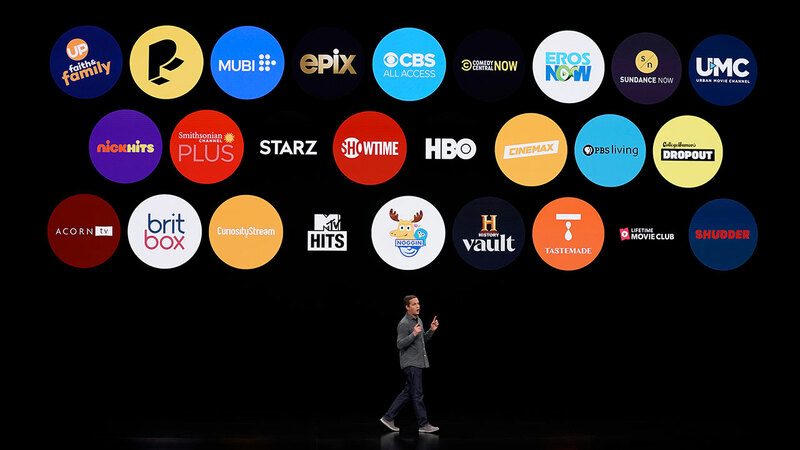 The TV Channels service Apple unveiled Monday is designed to snag a share of the splintering TV market. It will be released in May with an update to the company's existing TV App, turning it into a central portal to bring together more than a dozen original TV shows developed by the iPhone maker, along with the ability to easily subscribe to content from Showtime, Starz and others. Apple also announced TV+, a service for its first original TV shows. Though the company showed footage from only some new shows, Hollywood partners including Steven Spielberg, Oprah Winfrey, Reese Witherspoon and Game of Thrones actor Jason Momoa discussed new series such as a reboot of the 1980s anthology Amazing Stories, a series about a morning talk-show, and a drama about a world where everyone is blind. In unveiling Apple's original programming plans, chief executive Tim Cook said Apple "can contribute something important to our culture and society with our storytelling." The event's focus on services and software marked a departure for Apple, which typically uses keynotes to showcase shiny, new gadgets. As momentum has stalled in the company's iPhone business, Cook is ramping up its services in an effort to generate revenue growth. The celebrities and business guests at its campus auditorium, Steve Jobs Theatre, also included David Solomon, chief executive of Goldman Sachs Group, which worked with Apple to develop a new credit card unveiled Monday. The launch Apple Card marks a major expansion of the tech giant's foray into financial services, begun with Apple Pay. Customers will be able to sign up for the Apple Card on their iPhones and begin using it for purchases within days, the company said. It will offer 2 per cent cash-back on purchases and uses machine-learning on Apple's devices to organise people's spending behaviour into weekly and monthly summaries. Customers can receive a physical, titanium version of the card to use in locations where Apple Pay isn't yet accepted. A news app the company unveiled Monday, called Apple News+, is a premium version of the existing, free Apple News app that will be priced at $9.99 a month. 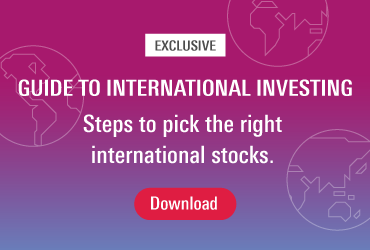 It provides access to articles from more than 300 magazines including Vogue, GQ and Sports Illustrated, as well as newspapers such as The Wall Street Journal and the Los Angeles Times. Apple secured the rights to those magazines for at least five years and up to 20 years through last year's acquisition of the app Texture, which was created by some of North America's leading magazine publishers. "We believe in the power of journalism and the impact it can have on our lives," Cook said. "We think Apple News+ is going to be great for customers and great for publishers." Apple emphasised the privacy of its new services, saying it won't track articles people read, purchases they make, or games they play. The company recently released a TV advertisement touting its position on privacy as it looks to differentiate its offerings from competitors like Alphabet's Google and Facebook.